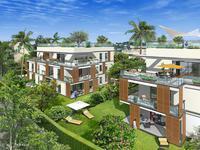 La pinède des Sables d'olonne new program: 4 bedrooms leaseback villas with private pool for . 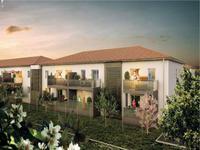 . .
La pinède des Sables d'olonne new program: 3 bedrooms leaseback villas with private pool for . . . Stunning modern house with studio flat and outbuildings set in beautiful grounds including a lake and an orchard on the outskirts of popular village. This is a stylish yet simple house that will appeal to many people. Built in 2010 to a high . . . This unique 4-storey residence is dressed in a sea of vegetation where nature is omni-present . 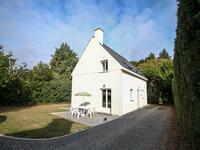 . .
New 2 bedroom house with garden and cellar in between Jean Mace and Parc Blandan, Lyon 7. Reduced legal fees. Free kitchen. Brand new, South and West facing house with 2 bedrooms, wet room, separate WC, lounge with . . . Brand new ground floor East facing apartment with 2 bedrooms, wet room, lounge with open . 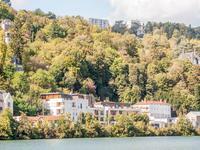 . .
New 3 bedroom apartment with balcony and garage, Lyon 7, between Jean Mace and Parc Blandan. Reduced legal fees. Brand new North East facing 2nd floor apartment near Jean Mace with 3 bedrooms, 2 wet rooms, . . .
Fabulous house built to exacting standards conforming to the eRT2012, and finished in 2017. . . .
Les Issambres-Beautiful views from this 3 bed modern villa only 400m to the sea. 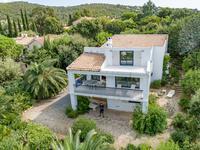 This lovely villa which has been completely renovated in 2015 is located on a plot of 1620 . . . This 4080m2 plot of land has 3300m2 of constructible surface area and is situated . 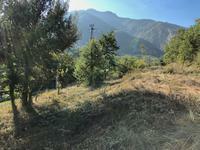 . .
Constructible land of 3000 m2 with great mountain views and peaceful surroundings. 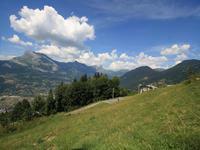 This building plot 0f just under 3000m2 is well situated on the edge of the village of Clara . . . 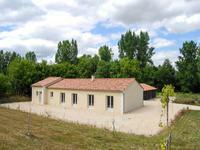 Architect designed 3 bed home with outstanding views and walking distance to Sigoules village with all amenities. This is a one of a kind 3 bed family home with rolling views yet walking distance to . . .
An individual super high spec new build bungalow on a good size plot of land with a huge detached garage with development potential. On the Edge of a pretty French village this property is a rare find. All the work will be . . .
Special opportunity to finish partly new build and partly renovated house in the centre of Nîmes with 3 bedrooms, private courtyard. This almost finished very light house is located in residential area in walking distance to . 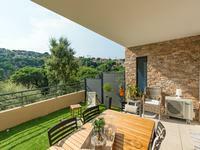 . .
St Maxime-Beautifully conceived 2 bed apartment with fabulous terrace and superb views. Simply turn the key in the lock and enjoy. Brand new modern apartment with very large . . .
A large 5 bedroom villa minutes away from Callian with a heated salt water pool. It benefits . 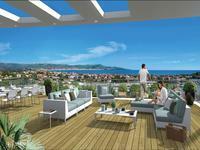 . .
Antibes, 3 bedroom apartment with sea views in this contemporary and centrally located new development. Completion Q3 2019. Overlooking the city, this is an exclusive 7 storey residence of 14 apartments from 2 to 4 . . .
NEW - Golfe Juan, 3 bedroom apartment. Superb opportunity to buy in this brand new development with a swimming pool. Completion Q1 2020. Located 100m from the sea, this residence of 29 apartments with a swimming pool stands out . 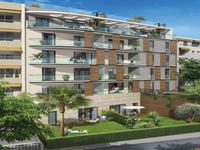 . .
Antibes - Last remaining 1 bedroom apartments in this new development right in the center of Antibes. Available now. 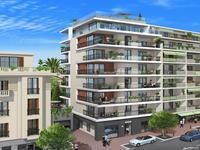 Small secure building of 5 floor in the city center of Antibes just a few steps away from the . . . 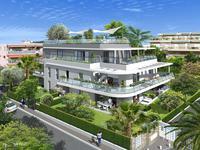 Located in the center of Juan les Pins and only a few hundred meters from the beautiful . . .
Antibes - 2 bedroom apartment in a luxurious residence in the heart of Antibes and just a stone's throw away from the beach. Completion Q3 2019. Antibes - 1 bedroom apartment in a luxurious residence in the heart of Antibes and just a stone's throw away from the beach. Completion Q3 2019. 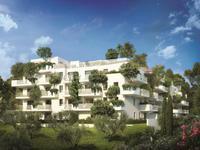 Antibes - New development in central Antibes. 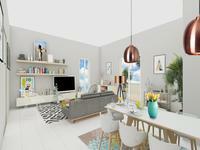 Modern 2 bedroom apartment with parking and terrace. Available Q2 2020. 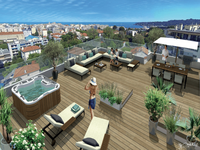 Located in the heart of Antibes, at 150 from Place du Général de Gaulle, this new residence . 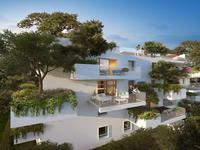 . .
Antibes - New development in central Antibes. Modern 1 bedroom apartment with parking and terrace. Available Q2 2020. 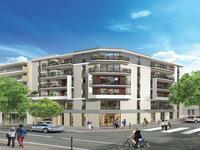 Antibes - New development in central Antibes. 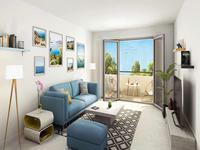 Modern studio apartment with parking and terrace. Available Q2 2020. 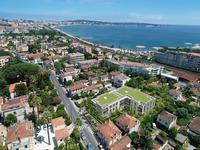 Antibes - Elegant 2 bedroom apartment in a new luxurious residence with swimming pool. Delivery 2020. 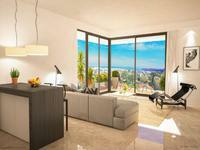 NEW - Golfe Juan, 2 bedroom apartment. 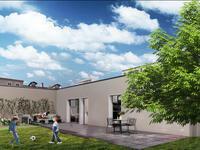 Superb opportunity to buy in this brand new development with a swimming pool. Completion Q1 2020. 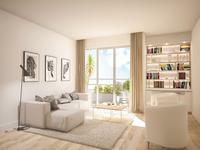 NEW - Golfe Juan, 1 bedroom apartment. Superb opportunity to buy in this brand new development with a swimming pool. Completion Q1 2020. 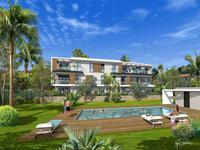 NEW - Golfe Juan, studio apartment. 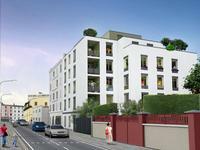 Superb opportunity to buy in this brand new development with a swimming pool. Completion Q1 2020. 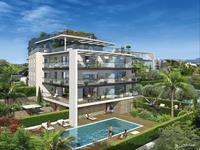 Juan les Pins, 2 bedroom apartment in a fabulous new development, 100m from the beach and available now. 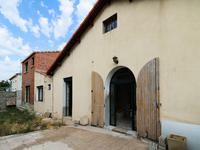 This small and exclusive residence made of two buildings each consisting of only 8 . . . 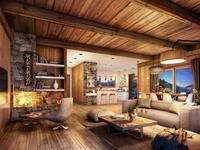 This small and exclusive residence made up of 9 only apartments is located in a quiet . 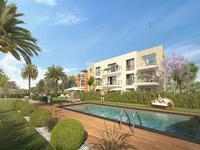 . .
Antibes, 2 bedroom apartment in this contemporary and centrally located new development. Completion Q3 2019. 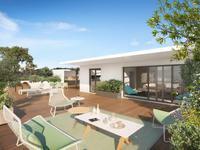 Antibes, final 1 bedroom apartment in this contemporary and centrally located new development. Completion Q3 2019. 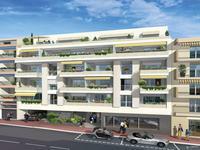 Antibes - Commercial space in new development centrally located, 500m from la place de Gaulle. Completion Q3 2019. 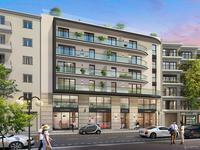 Two commercial spaces are available in this new development close to Antibes town centre. . . .
Situation: The program is located in Avignon-Montfavet, on a quiet and wooded terrain, close . . . 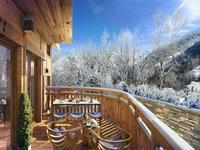 This contemporary 3-level chalet is part of a new development in Les Allues, in an ideal . . . 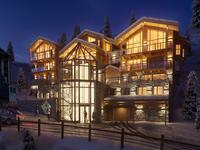 This contemporary apartment is part of a new development in Les Allues, in an ideal location . . .